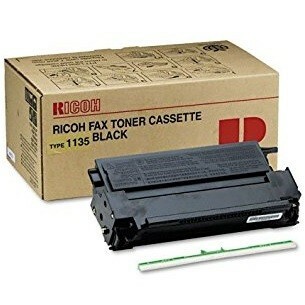 Genuine OEM Savin Toner Cartridge, Black, 4,500 page yield. Savin part number: Savin 430222, Type 1135. Laser Toner Cartridge compatible with Savin SF3651, SF3687, SF3705, SF3720, SF3740.